Dr. Emerson E Harrison, MD is a Doctor primarily located in Decatur, GA, with other offices in Atlanta, GA and Decatur, GA (and 1 other location). He has 33 years of experience. His specialties include Urology. He speaks English. Dr. Harrison has received 3 awards. 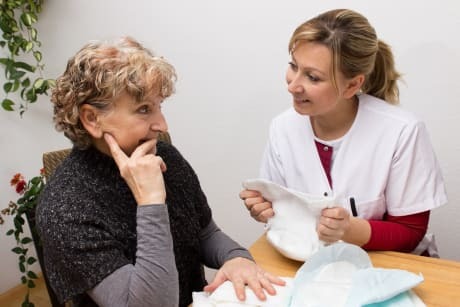 The overall average patient rating of Dr. Emerson E Harrison is Excellent. Dr. Emerson E Harrison has been rated by 50 patients. From those 50 patients 21 of those left a comment along with their rating. The overall rating for Dr. Emerson E Harrison is 4.5 of 5.0 stars. Dr. Harrison received his Doctor of Medicine degree at East Carolina University School of Medicine. He completed his Graduate Medical Education with a six-year Residency Program at Emory University School of Medicine, consisting of a two-year program in Surgery and a four-year program in Urology. He held a faculty position at Emory Clinic Department of Urology. He is Board Certified by the American Board of Urology. 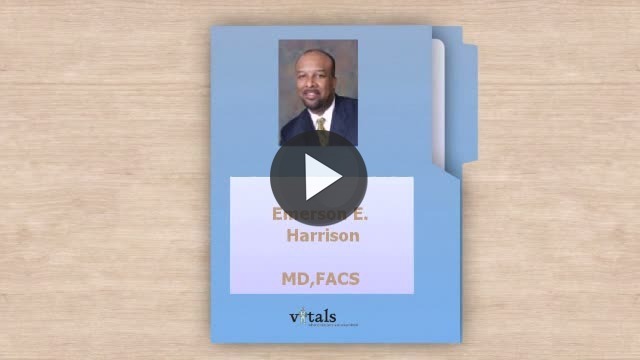 Take a minute to learn about Dr. Emerson E Harrison, MD - Urology in Decatur, GA, in this video.